Do you find yourself always wishing there were more hours in the day? Do you often feel frustrated because you never seem to get through your to do list? 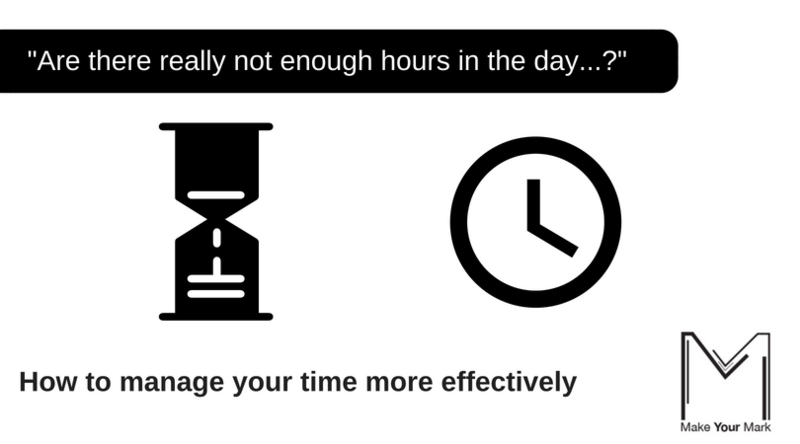 Do you regularly find yourself working more hours a day than you want to? This course will be particularly useful for people who i) may start the day off with the best intentions of what they need to get done but then get easily distracted; ii) people working far more hours than they want to and iii) those who may want to be better at how they manage their time.